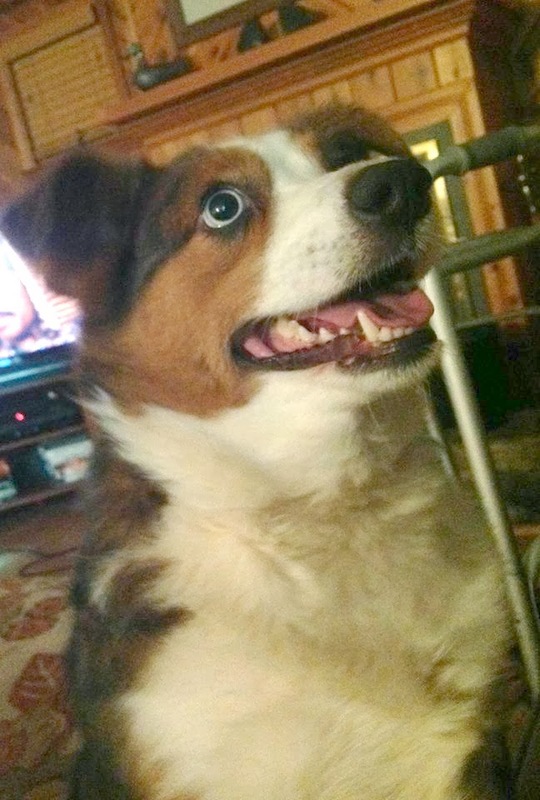 This three year-old Corgi/mini Aussie Shepherd mix is a real love bunny. 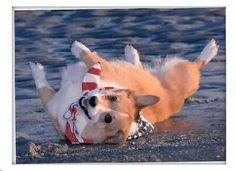 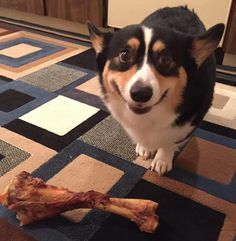 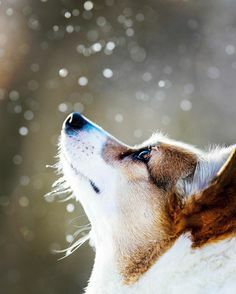 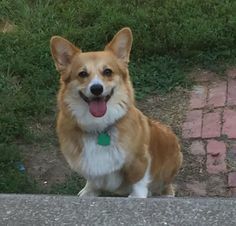 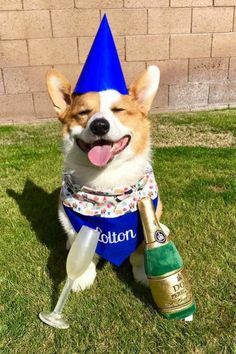 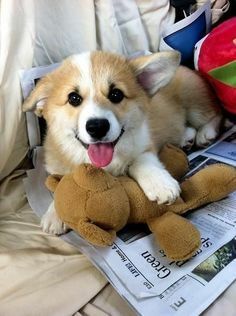 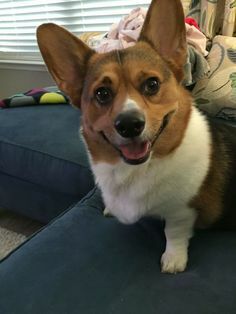 I Am Corgi. 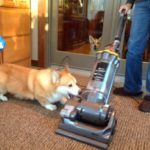 I Ain’t Afraid Of No Vacuum! 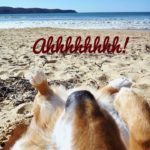 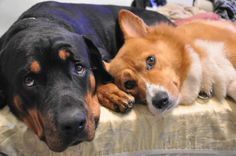 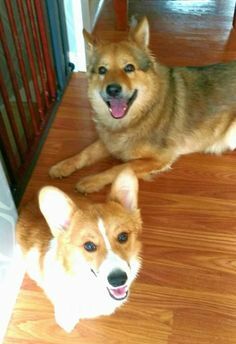 It’s a #Corgi Photo Bomb — Aussie Style! 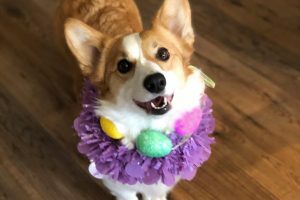 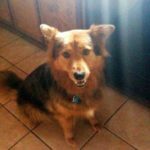 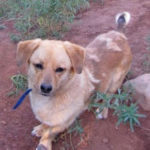 Corgi Mix Corkie’s an adoptable Salt Lake City sweetie!